More satisfying with every listen. 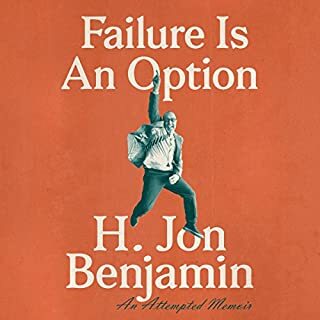 I have enjoyed this book at least three times, and with each listen, the heart, the pathos, and the humor sinks a little deeper. I loved this show when it was on Comedy Central, but thought that was all there would ever be. 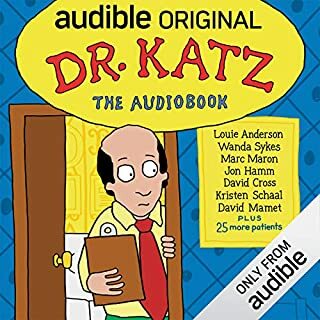 This new audiobook version picks up on the same theme. It translates well without visuals, but does require a little more explicitly stated exposition. Well done and fun to listen to. If you are one who hopes that an actor you like has the personality you imagine, then you will find this book immensely gratifying. 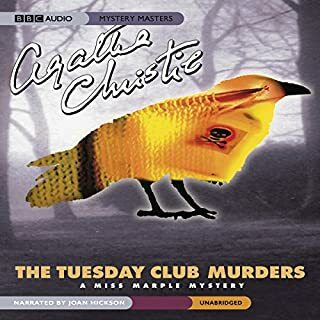 The unifying premise for this short-story collection is the Tuesday Club: six people who meet socially one evening at Jane Marple's home and then decide to meet regularly each Tuesday night to solve a mystery that a group member must relate. The Queen of Crime & the best Miss Marple, Joan! Perfect reading of a comfortable series of Christie shorts. The framing device doesn't fit perfectly, as a few collections were combined here, but it doesn't affect the individual stories. This is my audio comfort food. Like the essays? Then you will like this. I enjoy these immensely. 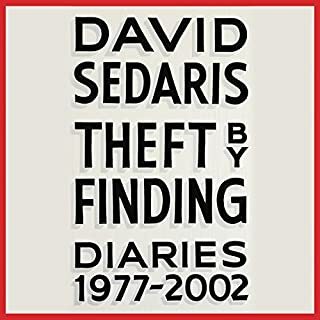 You can certainly see how David Sedaris honed his abilities as a writer through these diaries. 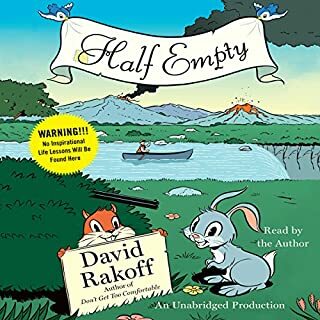 Very entertaining, the editing is expert enough that they never get dull, and you can spy the inspiration from the stories in his entries. Recommended for any fan of the author. 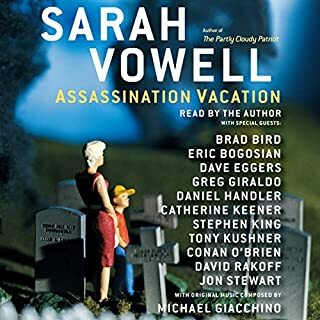 I enjoyed the book as I have all of Dan's books, but this is the only one I heard with a different narrator. 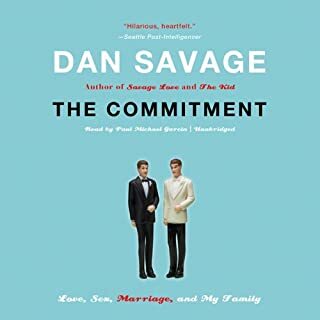 The characters (Dan's family members) come across much differently in his voice.